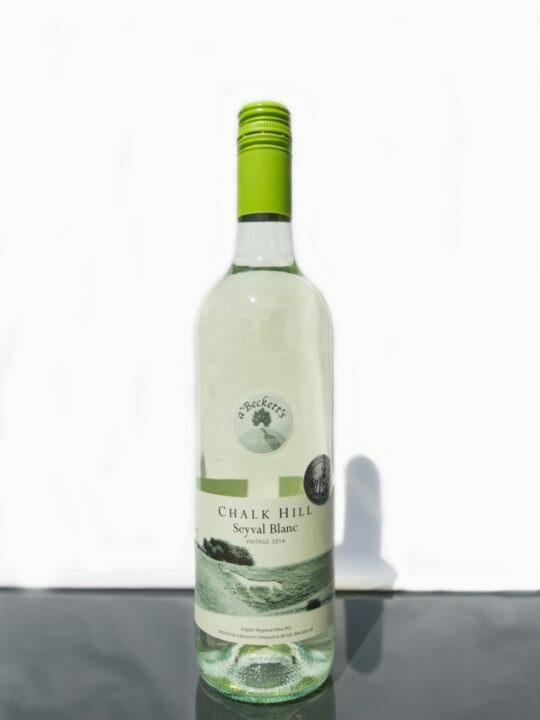 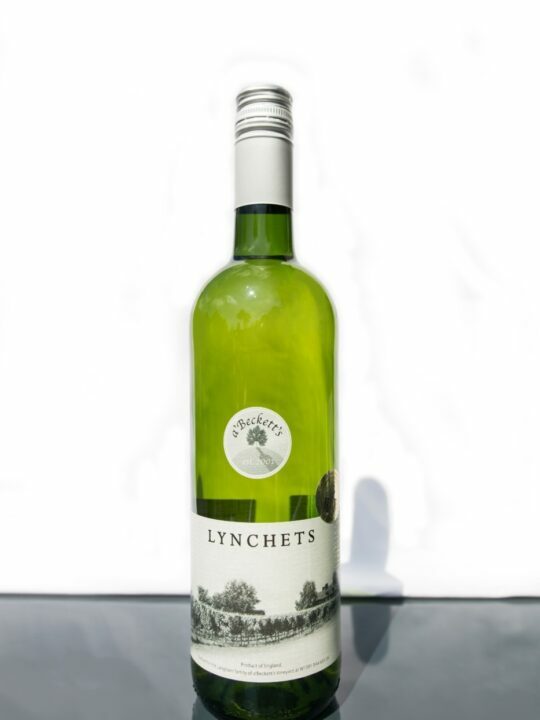 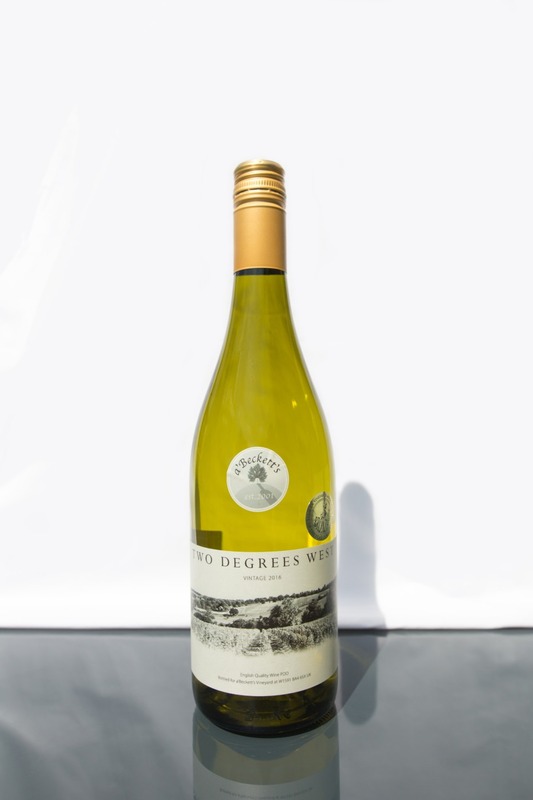 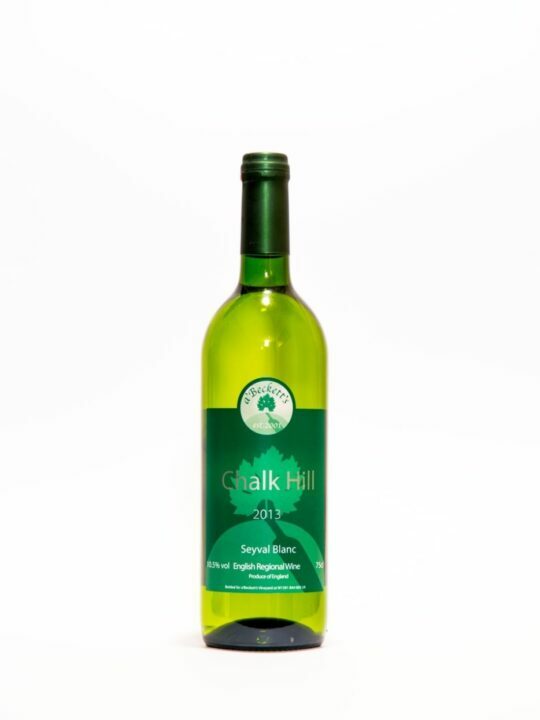 Delighted that our unoaked chardonnay is back, the grapes grown on the 2 Degrees West Longitude line. 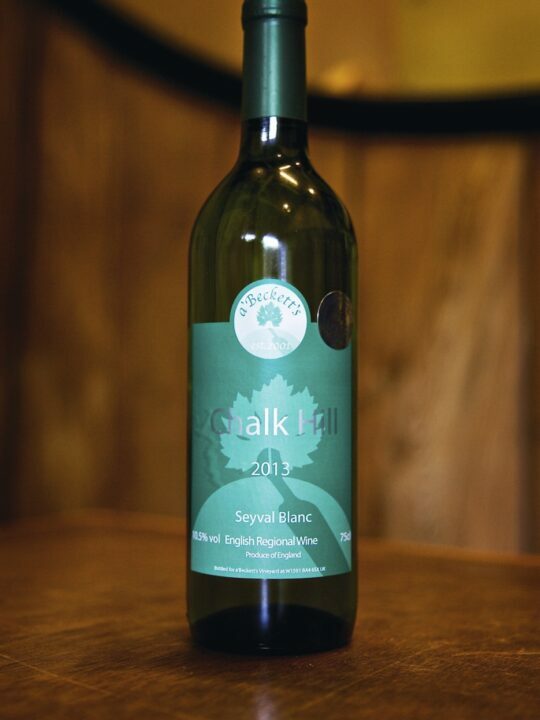 This wine builds upon the traits and characteristics of the 2014 but offers greater depth reflecting more mature vines and the great weather of 2016. 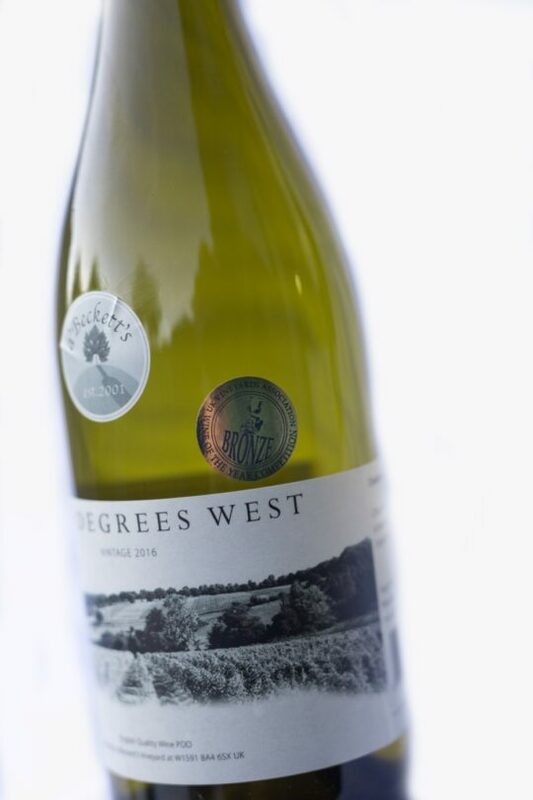 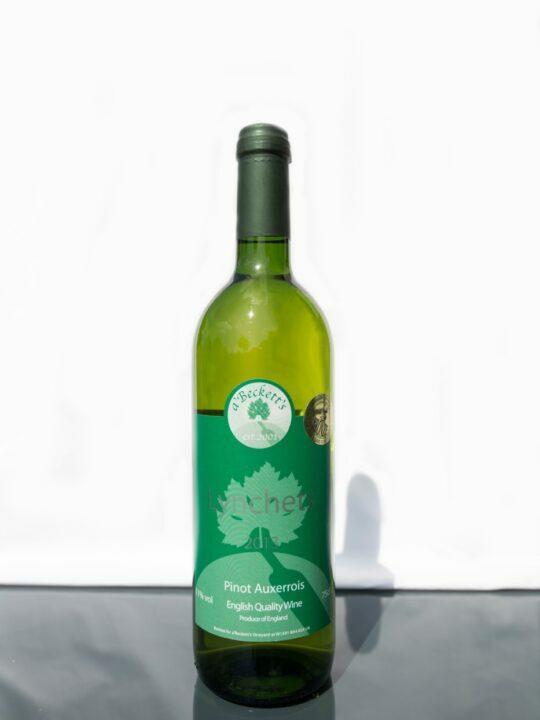 Our 2016 Chardonnay is made from our burgundy clone vines; we decided not to oak the wine as part of the wine making process and we are delighted with the results.